Welcome Home to this 4 bedroom, 1.75 bath Cape Cod! 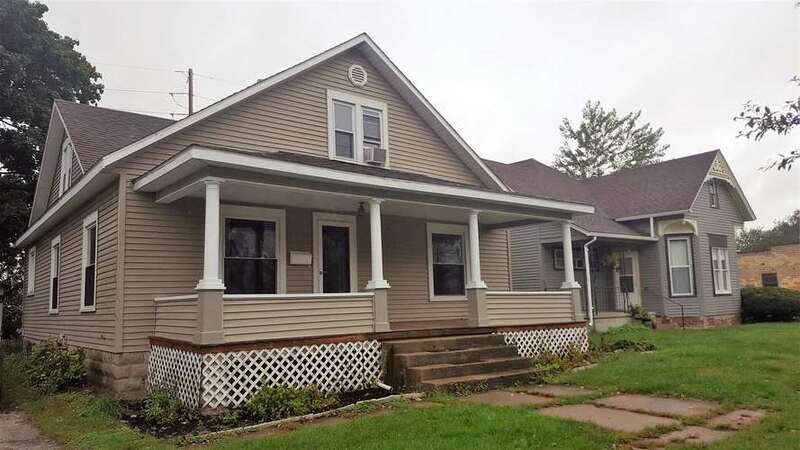 Original hardwood flooring and trim, new main floor bathroom updates, freshly painted, recently updated kitchen, and much more. Main floor offers a living room and family room, dining room, eat-in kitchen, bedroom and full bath plus laundry. Upstairs is master bedroom with 3/4 bath, 2 additional bedrooms, and a bonus area. The original detail of the home is amazing! No lack of space in this home. Wonderful outdoor area whether you are in the front or the back. Directions:231 S to Vine Street. West on Vine St, South on Cullen Street. Thru the stop sign home will be on the left. Side drive and also street parking available.